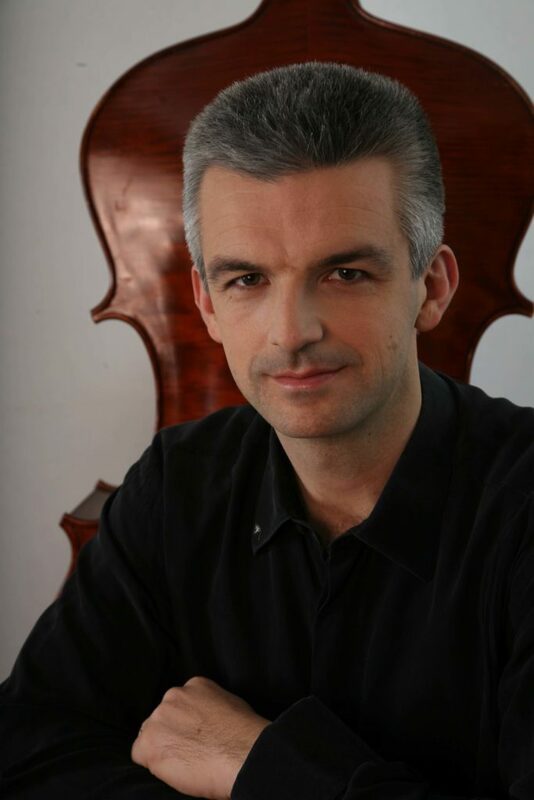 Božo Paradžik began his career as an orchestral musician performing with numerous orchestras such as the Royal Concertgebouw Orchestra in Amsterdam, and as principal double bassist with the Bavarian Radio Symphony Orchestra in Munich, where he collaborated with several renowned conductors. At the invitation of Claudio Abbado, he performed as 1st double bass in most of the conductor’s orchestral projects in 2008 and 2009, notably with the Mozart Orchestra and the Mahler Chamber Orchestra. 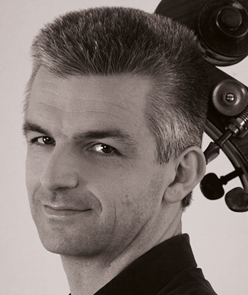 Since then, Božo Paradžik has put more emphasis on teaching and on his career as a world-renowned soloist. In recent years, he has devoted his time to recording his repertoire and has been very successful in performing many works originally composed for other instruments. He began teaching at the Jan Sweenlinck Conservatory in Amsterdam, then at the Musikhochschule in Detmold and Freiburg and at the HEMU-Lausanne in Sion. Since 2010, he has taught only in his home city, Lucerne(CH), at the Hochschule. He also gives masterclasses in many renowned European conservatories such as Amsterdam, Le Hague, Ondres, Lyon, Manchester, Paris and at the Tibor Varga Academy in Sion. His reputation as an excellent teacher is reflected in many the successful careers of his students.